To ensure that your vacuum and pressure hoses work to the best of their abilities, you need to use the best quality cuffs and connectors. 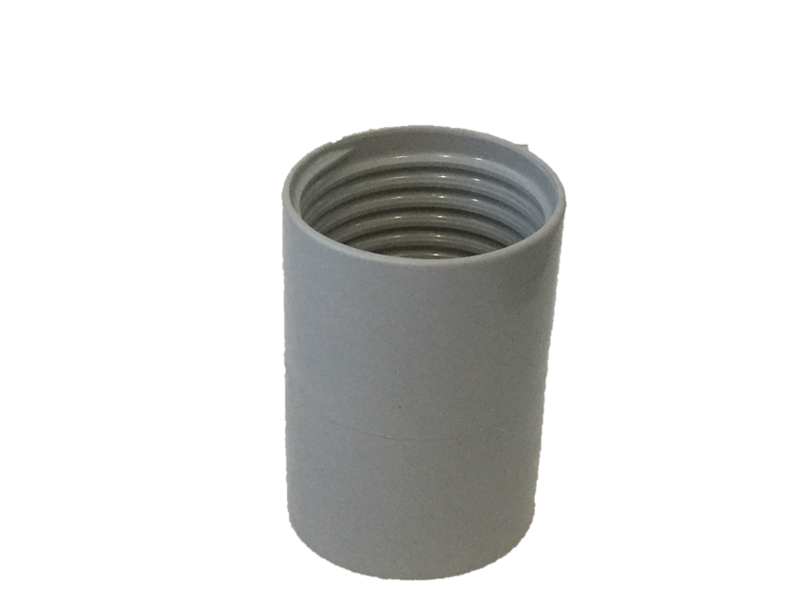 Whyte Specialised Equipment stocks a range of vacuum and solution hose connectors, so you never have to worry about losing or breaking one. Professional cleaners need professional tools. We have connectors which will fit a variety of sizes nozzles, securely holding onto the hose or tool, but allowing the wand to swivel freely – ideal for ease of use. 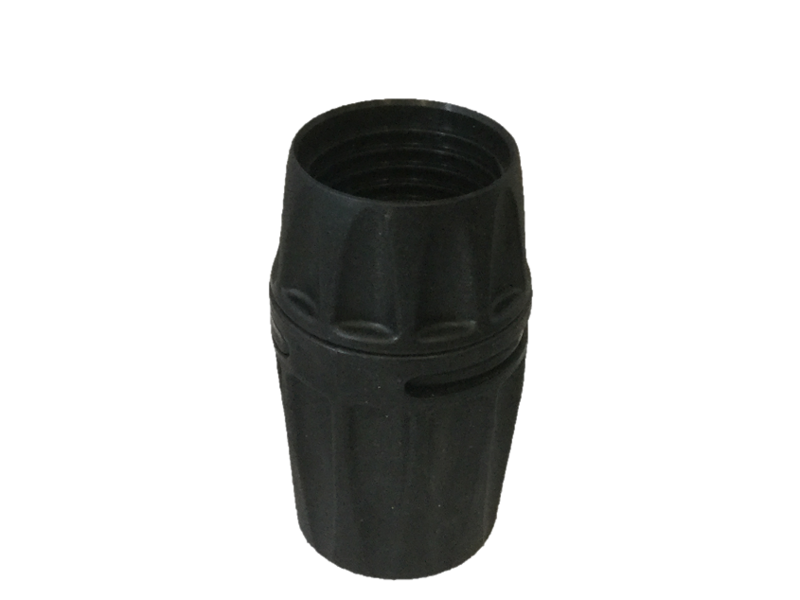 Whether you need 2 inch or 1.5 inch cuffs, or even need a hose connector to go from one size to the other, we have the accessories for you. We’re confident our range will have an option to suit every task and tool, but if you can’t find what you’re looking for, don’t hesitate to contact us. What vacuum and solution hoses will I need? 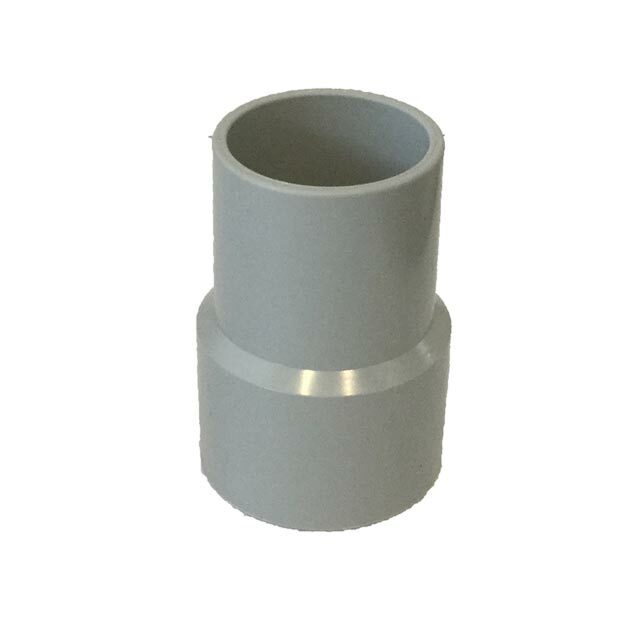 Whether you need to connect a solution hose to a tool, or add an extension on to your hose, our range of solution line fittings are sure to do the job. 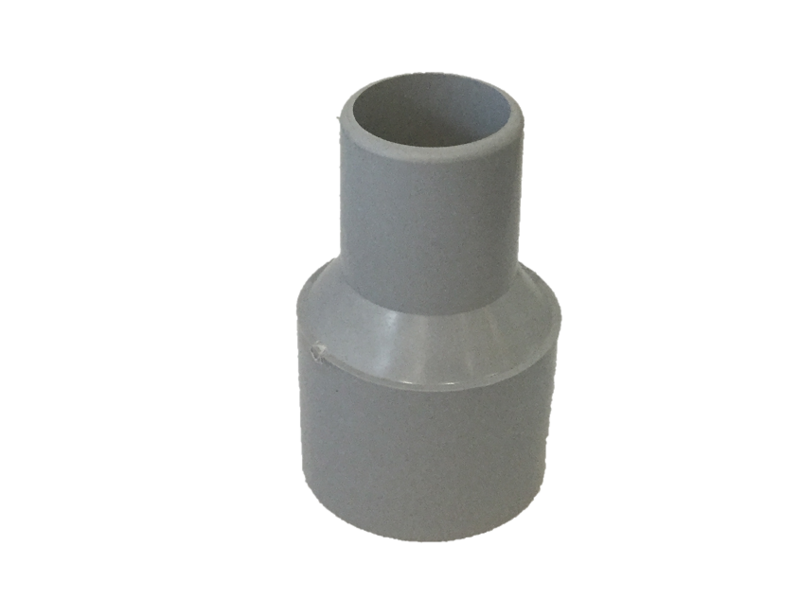 The different sizes we have available mean you’re able to connect a hose of 2 inches to an accessory of 1.5 inches – or vice versa – without hassle. 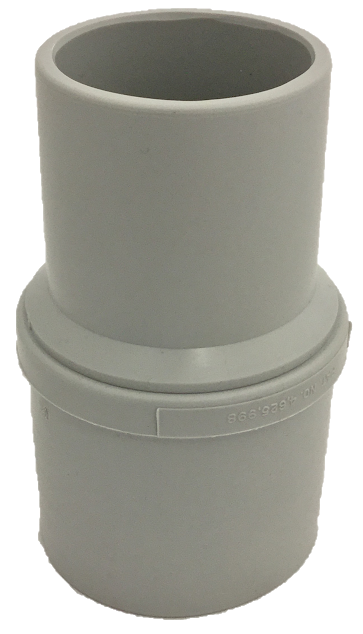 Our ‘Safe Connect’ solution hose fittings prevent burned hands buy offering an extra layer of insulation, and it won’t scratch or chip floors either! 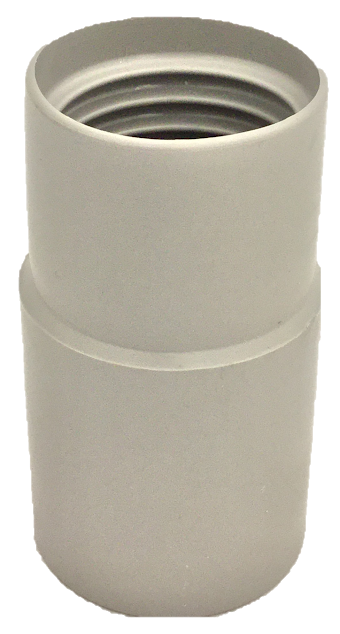 A hose coupler will connect two basic pressure hoses together to create one longer hose. 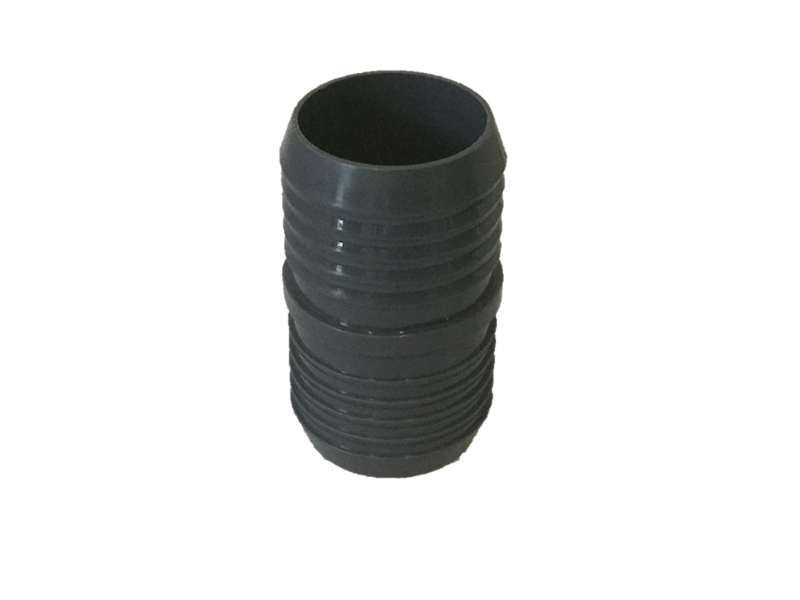 As our pressure hose couplers are available to suit most sized hoses, you can shop with the confidence that our products are right for you. 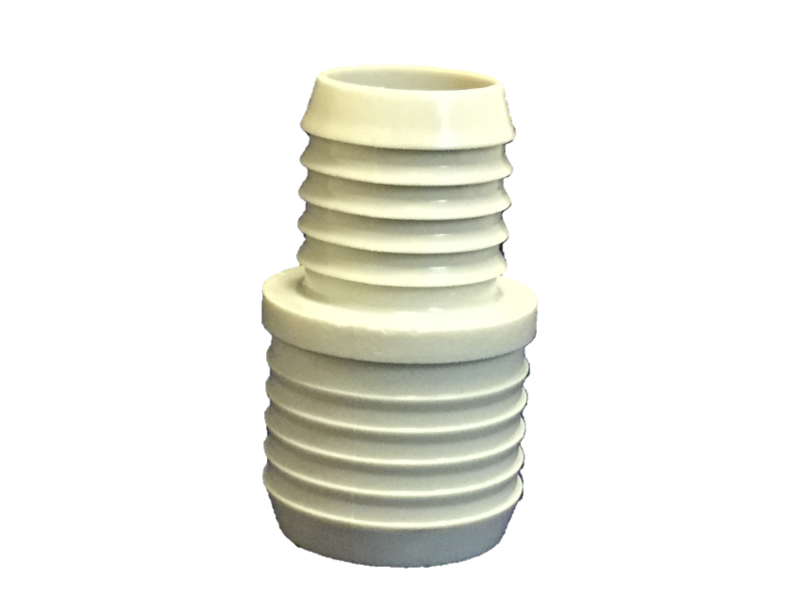 We offer products either with ridging on the inside or outside, meaning you can connect the pressure hose to either side of your connector. This way you can be sure it won’t slip or disconnect from your hoses. Based in Ferntree Gully, our vacuum hose cuffs and connectors to businesses across Melbourne, Canberra, Sydney, Brisbane, Darwin, Perth, Adelaide and Hobart – and across regional Australia.